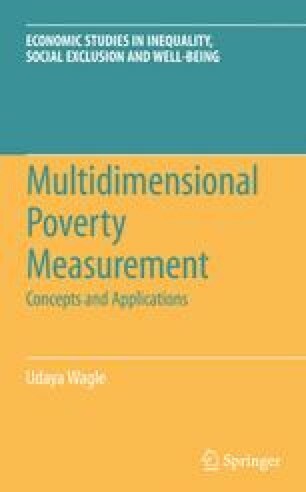 Findings discussed in the previous chapters demonstrate that the multidimensional approach including economic well-being, capability, and social inclusion offers a more comprehensive and more accurate picture of poverty. This book makes theoretical, methodological, and practical contributions to poverty research by laying out important groundwork and by applying it in a truly multidimensional framework. Further theoretical discussions as well as application in poverty research and policy planning will be needed to improve this approach. This chapter offers some general observations based on the application of this framework in two different contexts and discusses the findings in light of some related theoretical debates. Additionally, it provides directions for further development and wider application of this multidimensional approach in different contexts.